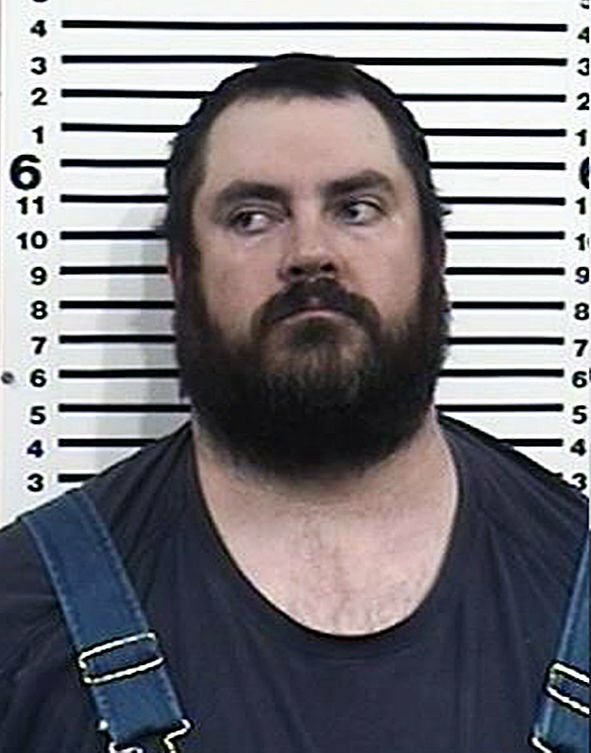 Custer County Prosecuting Attorney Justin Oleson will not seek the death penalty against Ben Savage in the ongoing first-degree murder case against the Challis man. Challis resident Savage, 36, is accused of killing Charlie McBride of Challis on Feb. 25. There’s not enough evidence to prove aggravating circumstances that warrant the death penalty against Savage, Oleson said Monday. But, he said, new evidence continues to be discovered. The preliminary hearing for Savage is now scheduled for the morning of Monday, May 6, at the Custer County Courthouse. Magistrate Judge James Barrett continued the preliminary hearing after Public Defender Dave Cannon requested a continuance. Savage remains in the Custer County Jail in lieu of posting $1 million bail. McBride, 23, was reported missing on March 9. 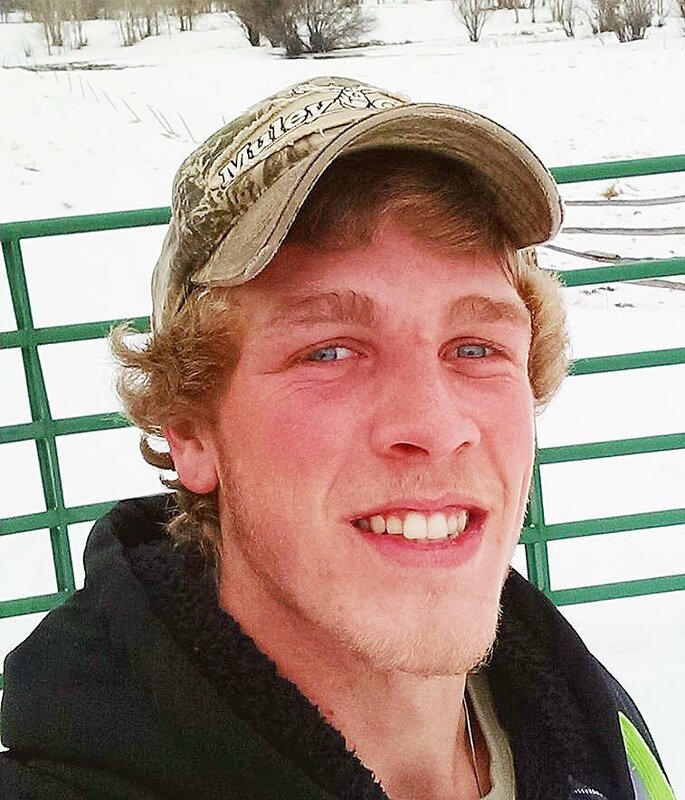 His burned body was found buried on private property up the Morgan Creek drainage northwest of Challis, where he had been working with Savage on Feb. 25. When the matter was still thought to be a missing person case, Savage told investigators he had dropped McBride off in Challis that day to get work boots. Savage phoned Sheriff Stu Lumpkin March 22 from Pennsylvania and said he was working inside a shop building up Morgan Creek when he heard a bang and went outside to see that McBride was dead, apparently of a gunshot wound, and a woman was standing near his body. Savage did not see a gun. Savage described the place where he helped the woman bury McBride’s body. Investigators found McBride’s burned and buried body on March 24. Investigators gathered evidence that indicated Savage was alone with McBride the day McBride was killed. Savage was arrested at Idaho Falls Regional Airport on March 30, apparently after returning from Pennsylvania.